When researching your next holiday, we’re confident that the thought ‘value for money’ will pass through your mind at least a few times. 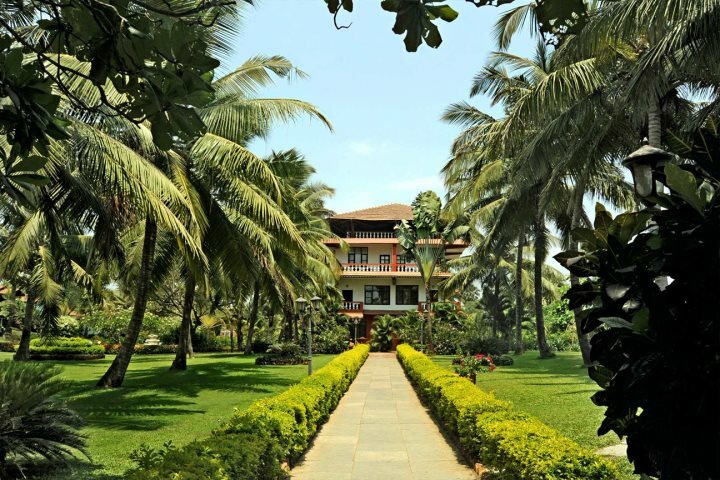 With this being a prominent fixture in our minds too, we’ve put together a list of our favourite properties and experiences which offer you the chance to explore Goa without breaking the bank. This intimate family-run hotel close to the heart of Cavelossim provides the perfect retreat for holidaying couples to relax and enjoy the Indian sunshine. Sao Domingo’s is also ideally placed to make the most of the shops, markets and restaurants of Cavelossim town, and, you’re just a 10-minute walk from a beautiful stretch of golden coastline – sure to be a particularly inviting prospect. You’ll be pleased to know that our price includes your flights, in-flight meals, 20kg luggage, transfers and B&B, so there’s no need to worry about organising anything yourself, other than what Goan delicacies you want to try in the evenings! If you like to do some exploring of the local area when on holiday, then we’ve got the perfect excursion. 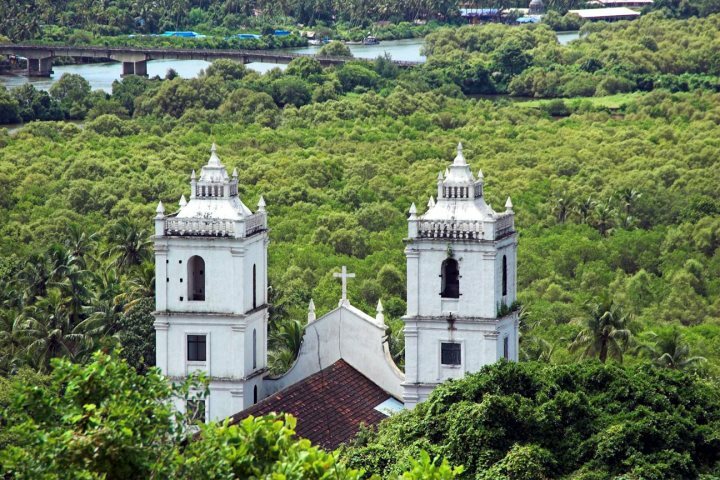 Glimpses of Goa gives you the opportunity to experience more of Goa’s beauty, character and history. 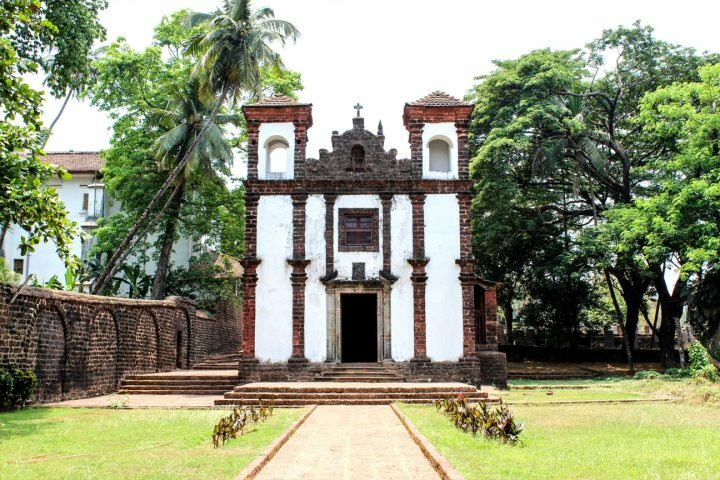 Visit temples and churches, enjoy lunch at a spice plantation, wander the streets of Old Goa and discover Goa’s capital, Panjim. Read more about this diverse and rewarding excursion here. Santana Beach Resort is a popular choice with British holiday-makers, and there’s a good reason why. 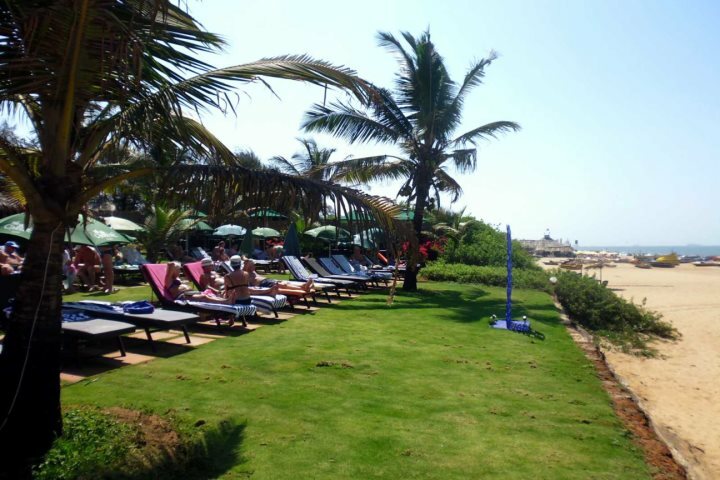 Offering a fantastic beachfront holiday, you can relax on the golden sands of Candolim Beach and try the tasty food from the local beach shacks. If that’s not quite what you wanted, that’s not a problem. 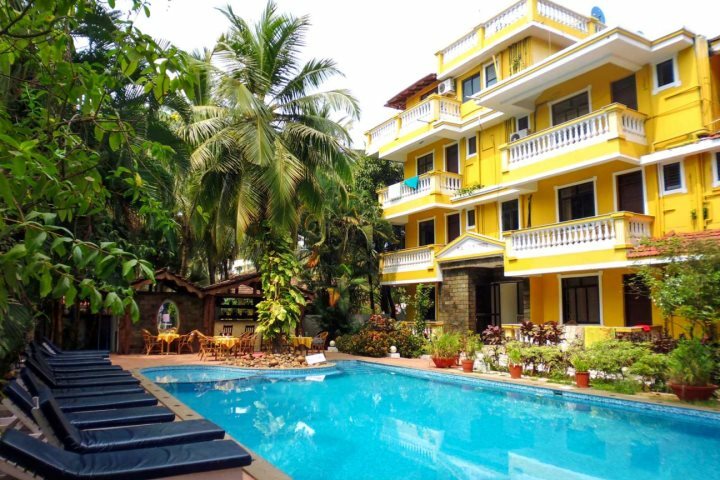 The hotel boasts two pools, two restaurants and two bars, but if that’s not enough, you’re only a short stroll from the centre of Candolim, where there’s an abundance of shops and restaurants – take your pick. Our price includes your flights, in-flight meals, 20kg luggage, transfers and B&B, but you can upgrade to half or full board if you wish. 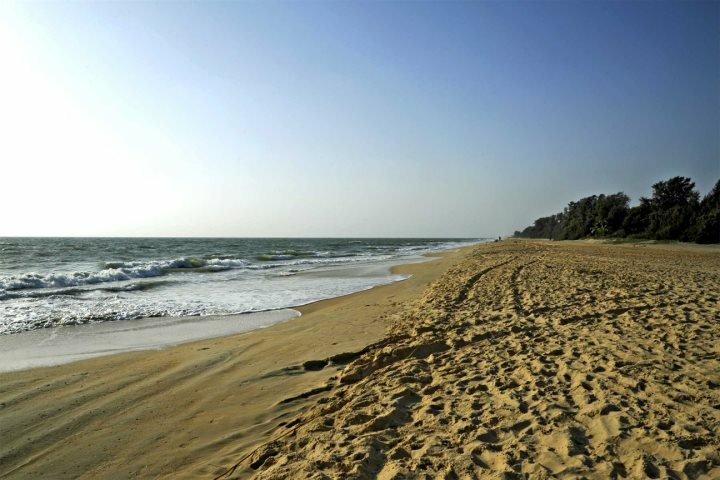 Another fantastic choice for beach lovers, Chalston Beach Resort offers direct access to Calangute Beach, where there’s an impressive expanse of soft golden sand and a great selection of colourful beach shacks. 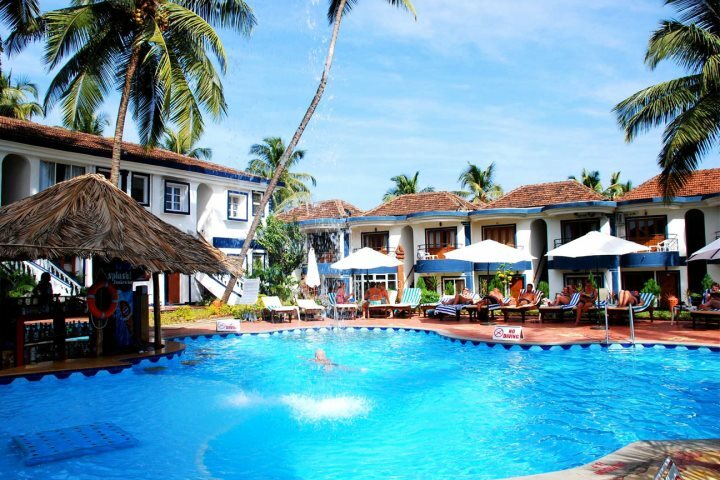 The hotel itself is set in beautifully bright gardens filled with citrus trees, hibiscus and palms and the inviting pool is surrounded by plants, providing a secluded feel, and the beachfront terrace is the perfect spot from which to soak up the well-earned sunshine. 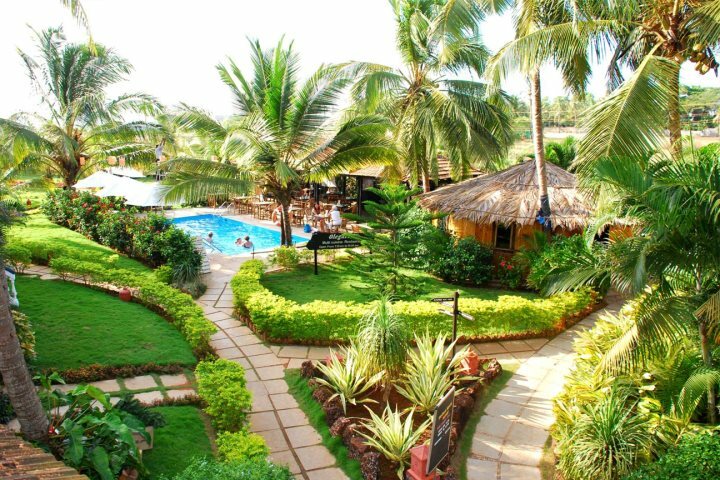 If you’re now interested in finding out more about our value for money options on a holiday to Goa, you can either visit our website, or give our team a call on 01489 866986.